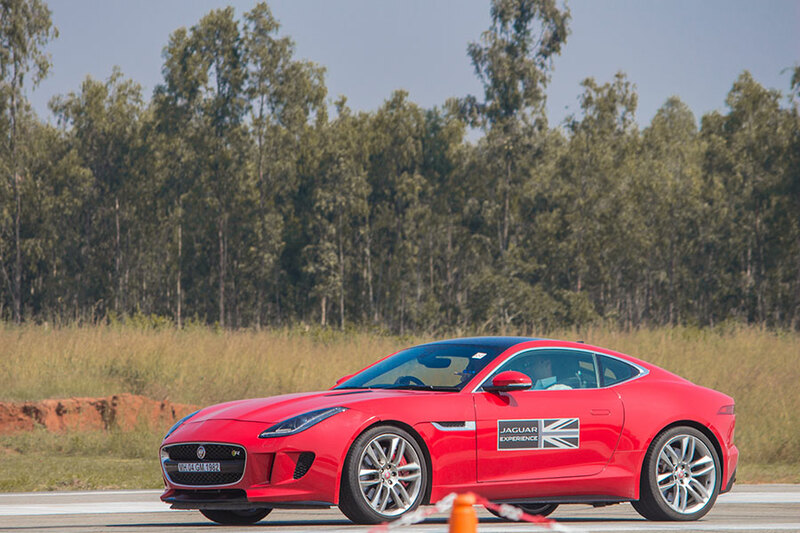 On December 9, 2017, GaadiKey was invited to attend the ultimate “Art of Performance tour” to experience how it is behind the wheels of Jaguar. 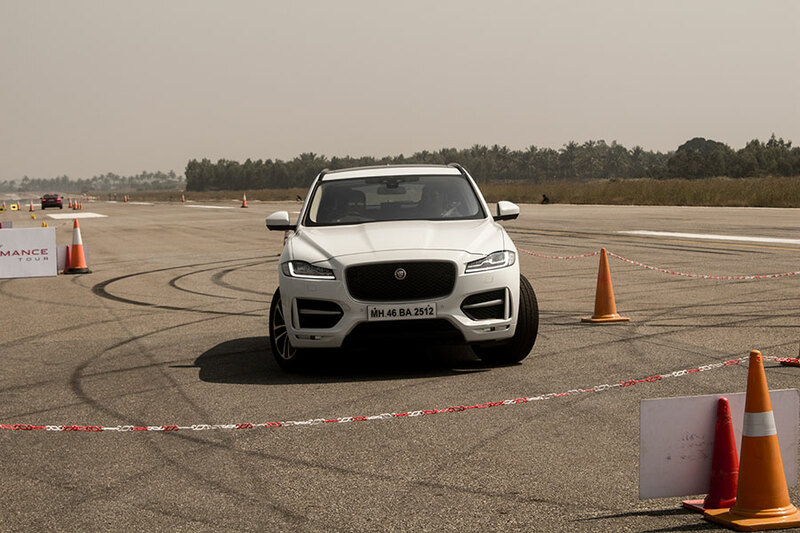 We got the opportunity to explore all the variants of Jaguar and its luxuries. The goal of Art of performance tour is to have the current owners, potential customers and the media to feel the power of the beast Jaguar. 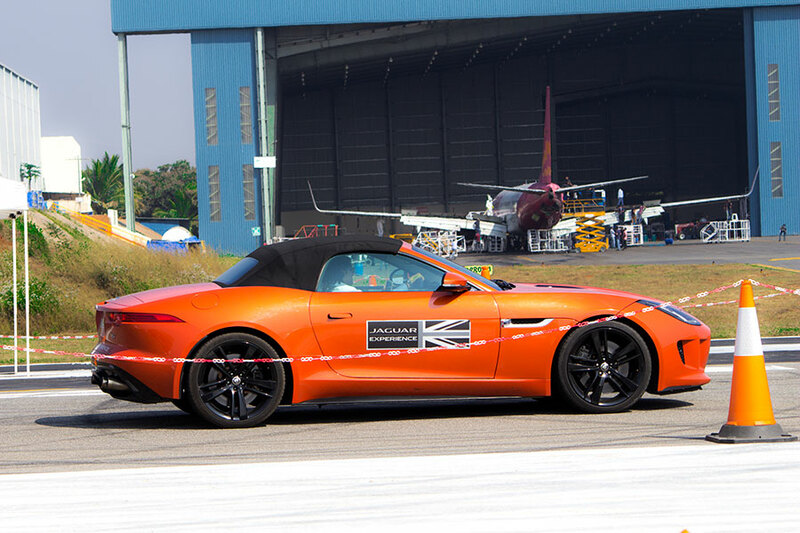 It is held at various parts of India and for the Bangaloreans it was held at Taneja Airport at Krishnagiri. We arrived on time but the early birds got to enter as first set. Further, our event team helped us register for the event and provided us with driver’s band and passenger’s band. Instructions were given before going for drive. 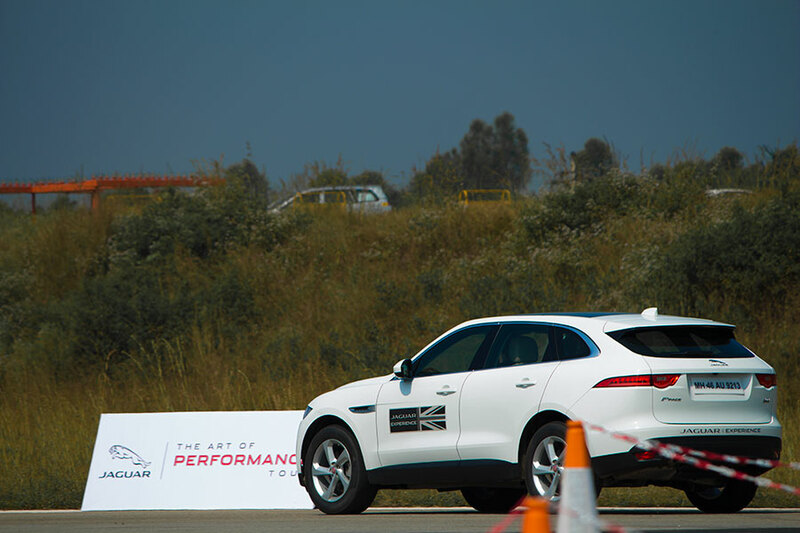 While the first batch of people got to experience the thrill we got to click pictures with the displayed Jaguar’s and land rovers. We also got a chance to look into the terrific performance of Land Rover featuring its specialities while we were at the event, but could not get our hands on them. 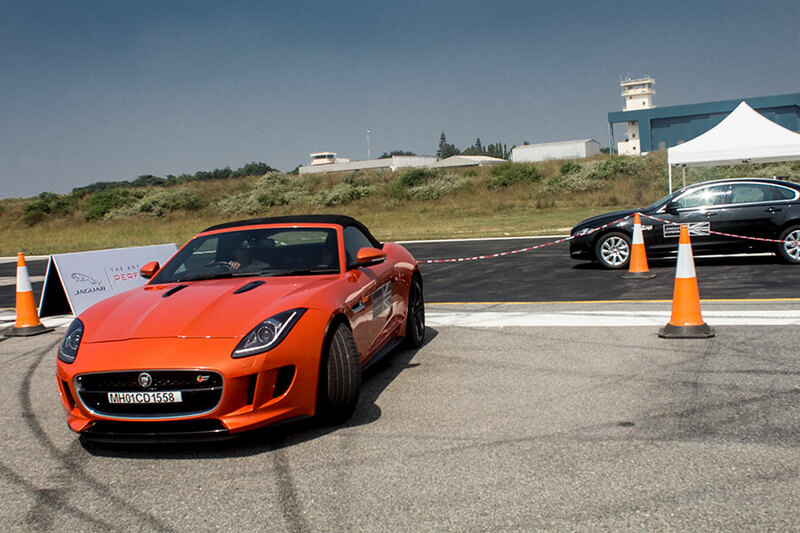 We got to try all the Models of Jaguar, what satisfied us the most is the massive performance of F-type petrol variant. Coming to the experience of driving all the car’s were automatic transmission and easy to handle. While we could drive in the supervision of the experts we could still experience the performance. What we did not like was that we could not have any of the models for more than a minute, which gave very little time to feel the car. By the time we just got the knack, it was time to go to next and next and next. This was a big no! Also we felt that the tyres of the car would wear off soon. What was justified was the title of event “Art of performance tour!!”. 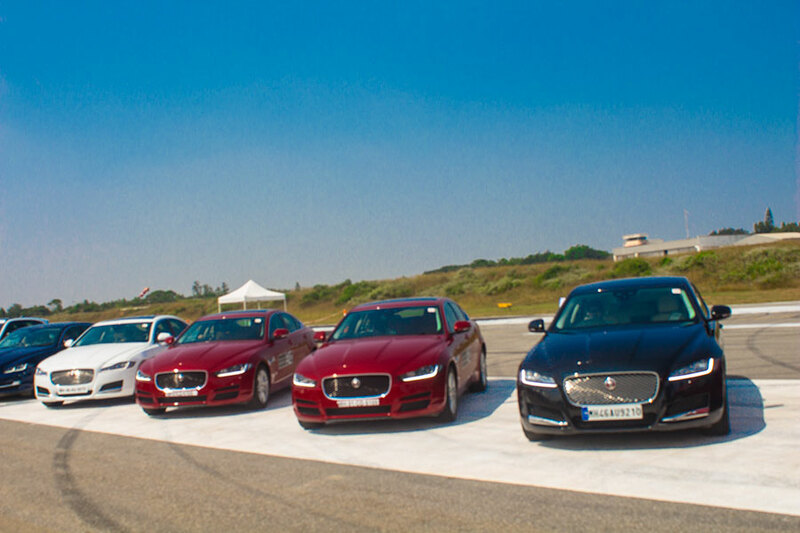 Even though XF has a better performance than XE, as a passenger we felt that XE is more balanced than XF. 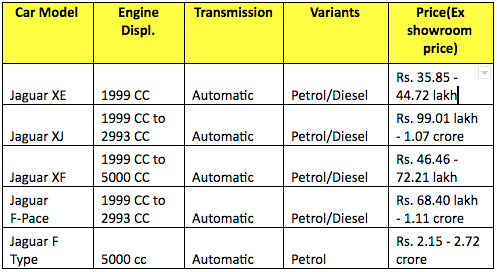 The F-Paced justifies all the criteria’s of an SUV and is a luxury in itself. 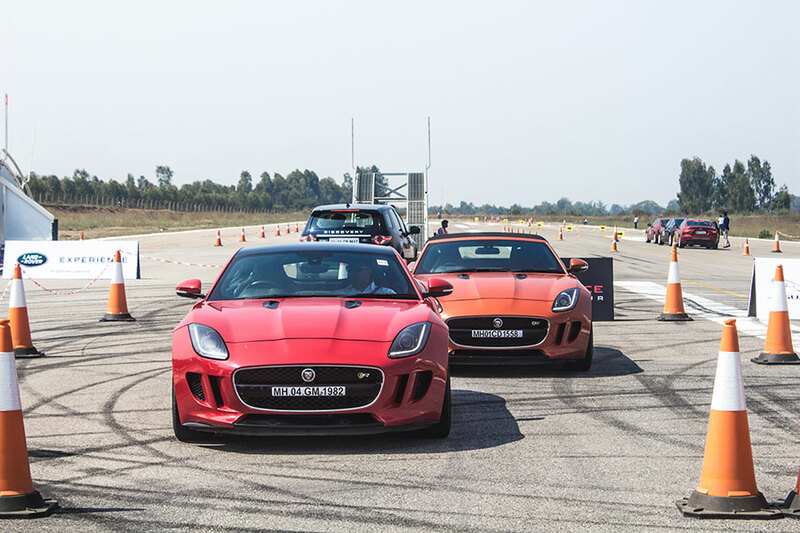 As mentioned earlier what excited us more was driving the F-type, it was a dream come true. 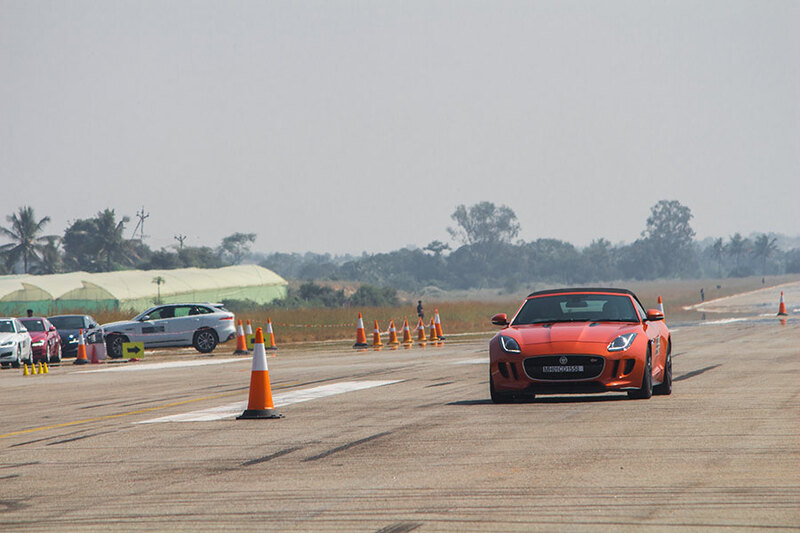 While others were in queue to get the drive we were more excited to get into the seat of authority and finally after a long wait we got the chance to drive the F-type convertible coupe model. And Good god!! It was so fast and so furious I just felt I was in some NFS race, But I just wished can you please give me one more ride, Time up Ma’am!! Was what we heard next! As suggested above we had good time at the event, but we should have got more time with the cars. The Jaguar is a Beast in terms of performance. Anyone can opt Jaguar for its luxury and comfort and if the budget permits. We cannot give a final verdict unless we get proper hands on.